We send out announcements, invitations, updates, special offers, and inspiration to our email list. 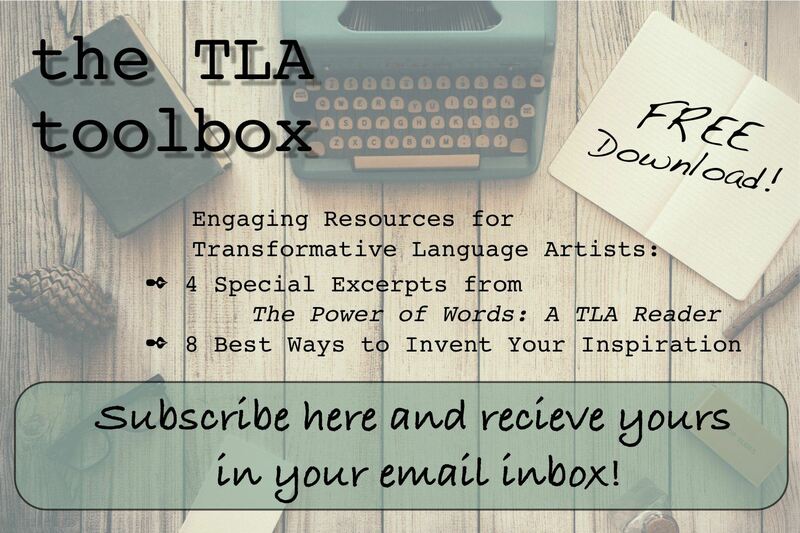 Plus, every subscriber gets a freebie: The TLA Toolbox! You may unsubscribe at any time, and we will never give away or sell your information.